“Torsion” is a new wave in modern trailer and score sound design packed with cinematic sound effects, tempo locked synths, stutter-stingers, tonal feedback, signature braams and hits, drops, low end whooshes, vocals, risers, reverses and pass bys. It is perfect for everything from movie trailers to scores, advertisements, cutting edge electronic music, audio/video installations, experimental music, sound effects production and much more! 1.3GB of Vocals, Braams, Hits, Drops, Whooshes & Sound FX in WAV/Kontakt Formats! N.B. 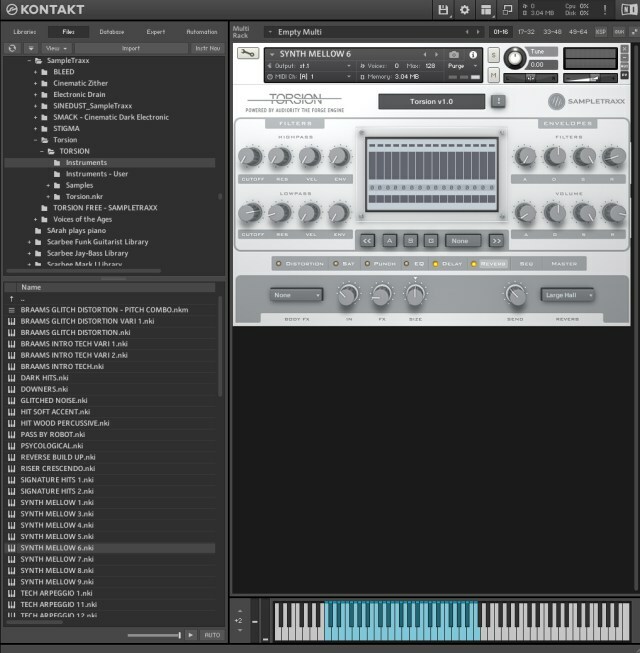 The Kontakt patches require the Full Retail version of NI Kontakt 5.5.0 or higher (the free Player is not supported). 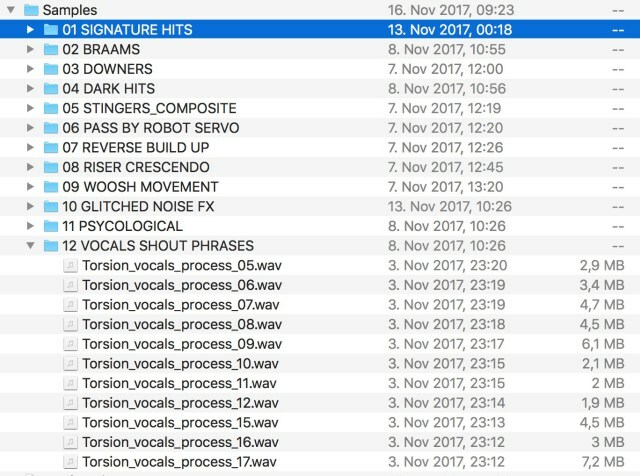 The standalone WAV files are also included ! 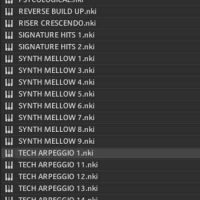 300+ Standalone WAV Files For Complete Flexibility – Simply Drop Them Into Your DAW! 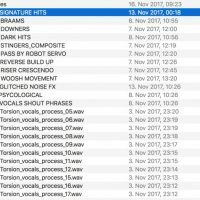 Using these WAV files is simple – just drag and drop them into an audio track in your favourite DAW for instant gratification, no other software is required! 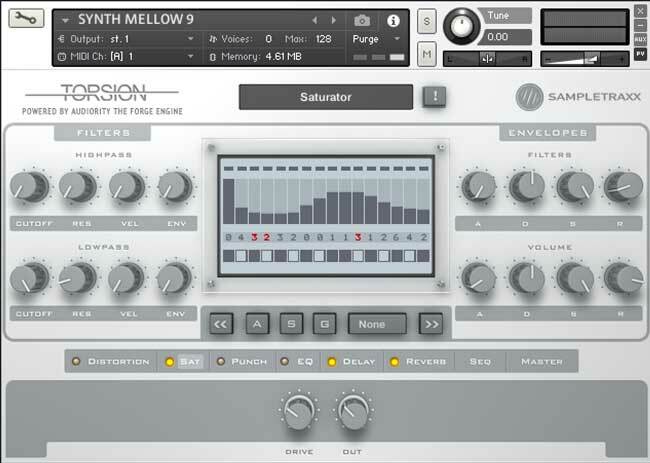 Manipulate Your Sounds Beyond Recognition With The Intuitive “Forge” Engine! 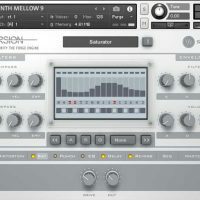 These tools give you the addtional flexibility to layer and design the sounds as you like, leading to some truly individual sounds for use in your productions! So What Exactly Can I Do With “Torsion”? 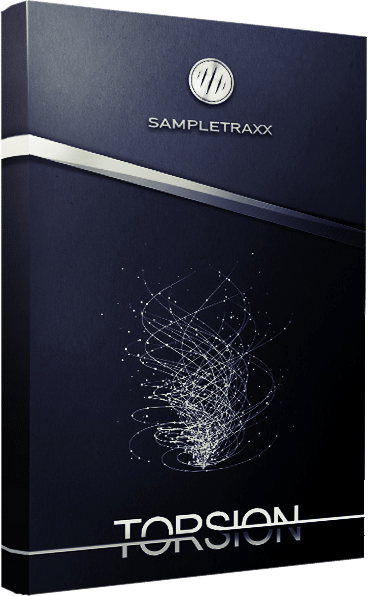 Although you can use the stand-alone WAV files just fine in any DAW to add that something “special” to a track, it’s the Kontakt patches and it’s FX section that will truly allow you to customise the basic sounds and make them your own! 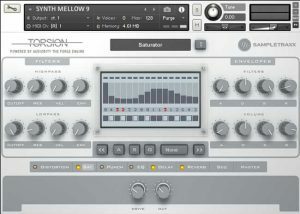 Normally €69 – get it at 71% off before it’s gone! 71% off the normal price (normally €69)! Perfect for Epic Trailer Music, Cinematic Underscore, Hybrid Orchestral Music & Sound Design! 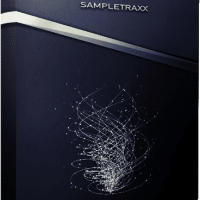 "Not only does SampleTraxx deliver on content, they also deliver on price. 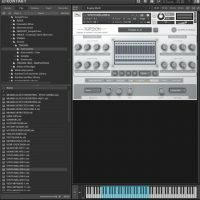 We definitely advise the use of Kontakt to get the full experience with TORSION. Flip your audience on their heads with TORSION. Bring movement to exciting images and perk up some ears." "Torsion is a treasure trove of cinematic effects... all the sounds are superbly produced and really hit hard. It pulls no punches with a range of ready to go hi-tech sounds. It is dark and aggressive, geared firmly towards epic big screen action." 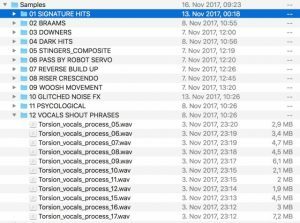 "SampleTraxx’s sound library Torsion is a collection of dark cinematic sounds that are extremely beneficial for underscore, sound effects, trailer, and background or just to raise the tension when needed. Other libraries have been used in actual big screen and large budget movies, this gem I am sure will also make its appearance on the big screen sooner or later."